Nathan is a genuinely quick bowler and an extremely clean striker of a ball. Although Nathan was born in Harare his father is English and he first came to this country when he was involved in a cricket exchange between St Stithians in Johannesburg and King’s College Taunton, where he studied for a BTEC. 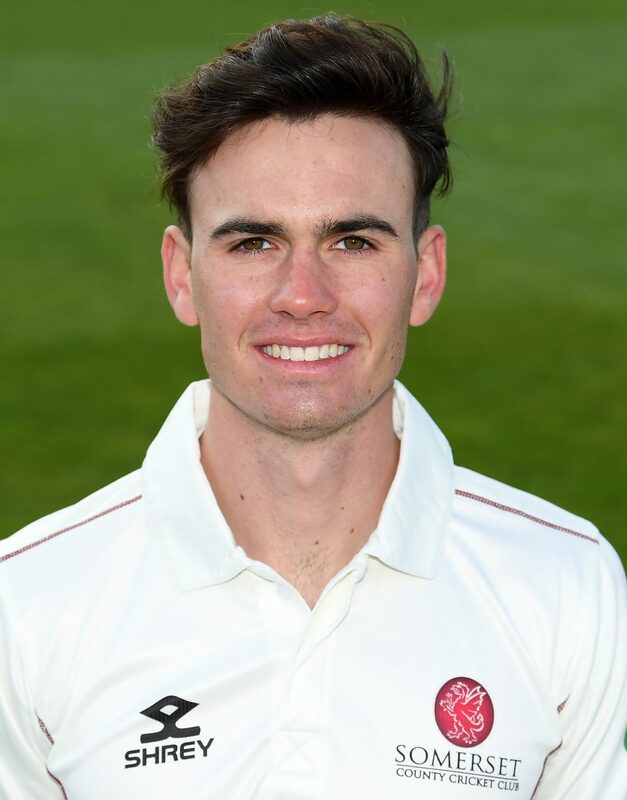 He has represented Somerset in Under 17s and Second XI cricket and bowled some extremely quick and exciting spells during the 2018 season. In particular, a menacing display against Gloucestershire at Bath for the Under17’s saw him blow away the top order with impressive figures of 4 for 26. Nathan was picked to represent the South West U17’s in the ECB Super 4’s where he evidenced his substantial promise with some hostile bowling against the country’s top age group players. In Somerset’s Under 17 drawn game with Surrey at North Perrott in 2018, Nathan ended with match figures of 9 for 52, out of the 13 wickets to fall. 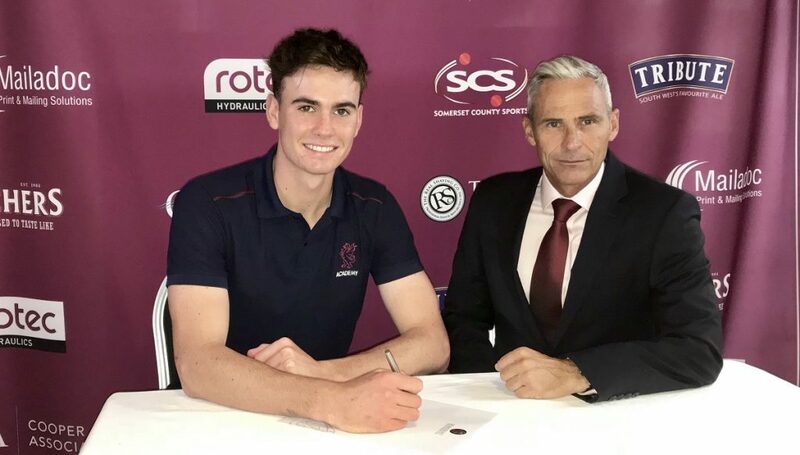 Nathan signed a one year contract after he graduated from the Somerset Academy in the summer of 2018.